Pothole Point Overlook. 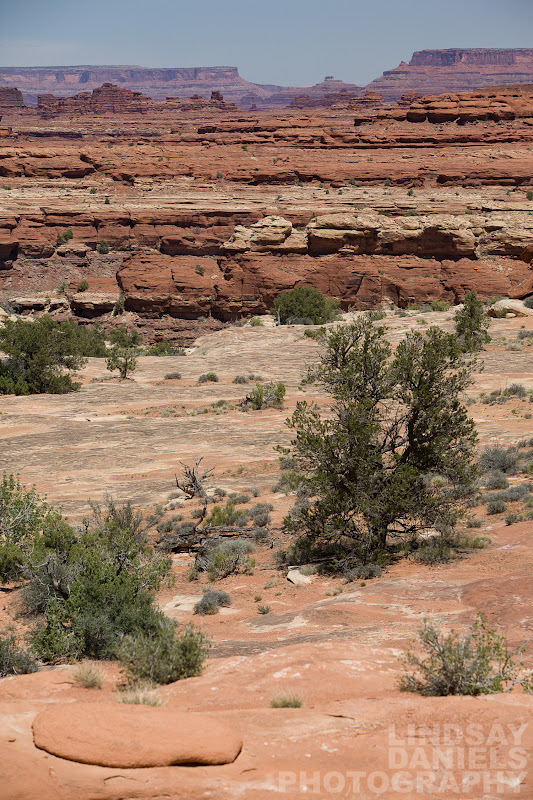 Needles District, Canyonlands. Singh-Ray 3-stop reverse ND, 2-stop soft step graduated ND, Singh-Ray Warming Polarizer, Canon 5D Mark II, Canon 70-200mm, Gitzo Tripod, BH-3 Ballhead. False Kiva. 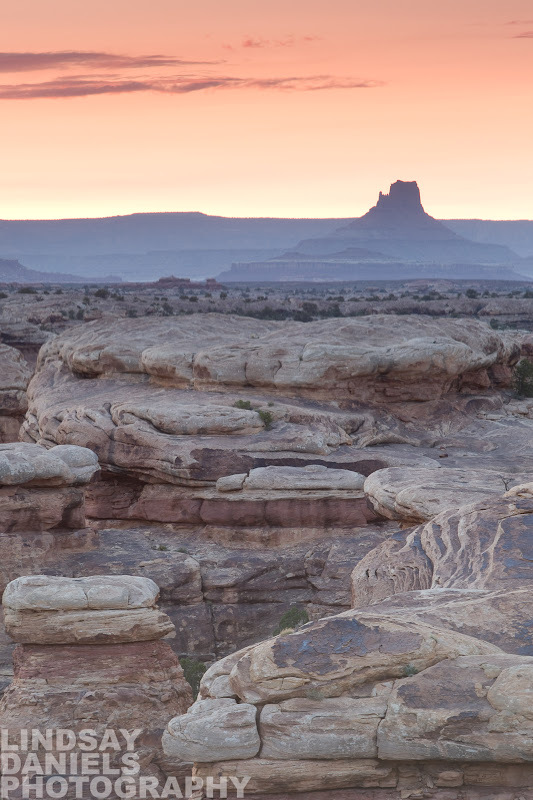 Island in the Sky District, Canyonlands. Singh-Ray 3-stop reverse ND, 2-stop soft step graduated ND, Singh-Ray Warming Polarizer, Canon 5D Mark II, Canon 17-40mm, Gitzo Tripod, BH-3 Ballhead. Singh-Ray 3-stop reverse, Singh-Ray Warming Polarizer, Canon 5D Mark II, Canon 70-200mm, Gitzo Tripod, BH-3 Ballhead. 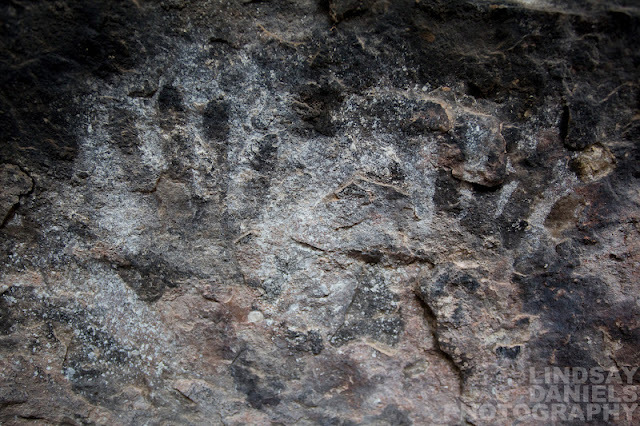 Newspaper Rock. 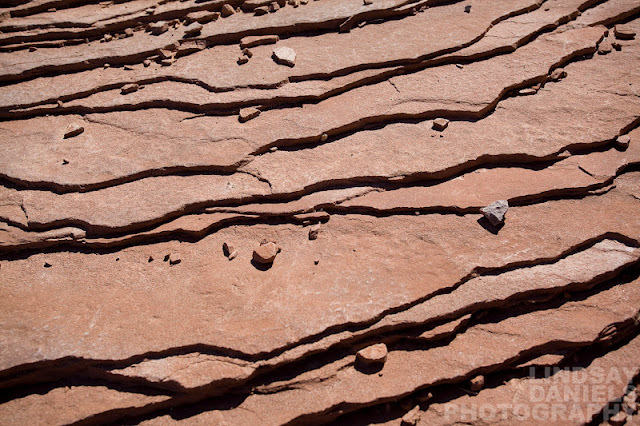 On the way to the Needles District, Canyonlands. Canon 5D Mark II, Canon 17-40mm. 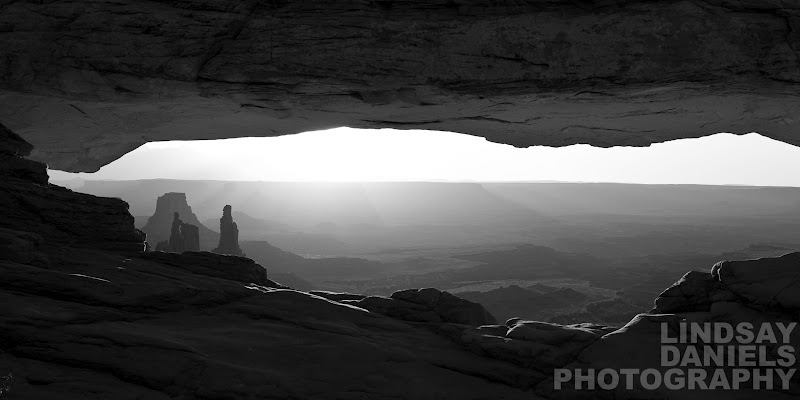 Mesa Arch is one of the most famous arches in the area and is best seen at sunrise. There will be 20-30 other people there, especially in the spring and summer months, so get there early if you want to set your tripod somewhere decent. Or you can always hope for an overly friendly European who will wave you over to set your tripod leg to leg with his, in the midst of a sea of Japanese tourists, to get the exact shot you were hoping for. But I wouldn’t count on it. Get there early if you don’t want to be fighting for your view of Mesa Arch. 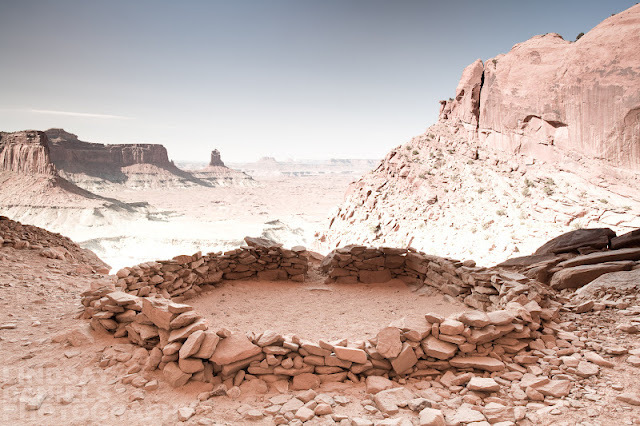 False Kiva is one of the best kept secrets in the park. 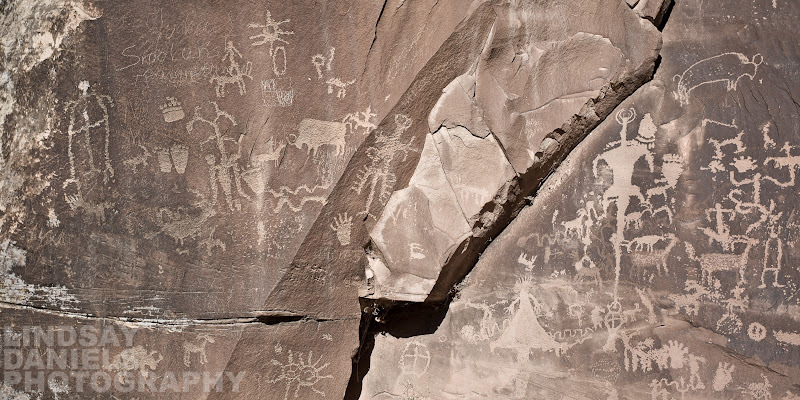 The trail is unmarked and followed only by the occasional cairn, but if you ask a ranger at the visitor center, they’ll tell you exactly where to go. It is a very secluded hike. Chances are, you won’t see another person the entire way. Keep that in mind, and be prepared, if you plan on going alone. Any of the overlooks are amazing; I would suggest hitting as many as you can and choosing Green River Overlook or Grand View Point Overlook for sunset. Elephant Hill Trail. 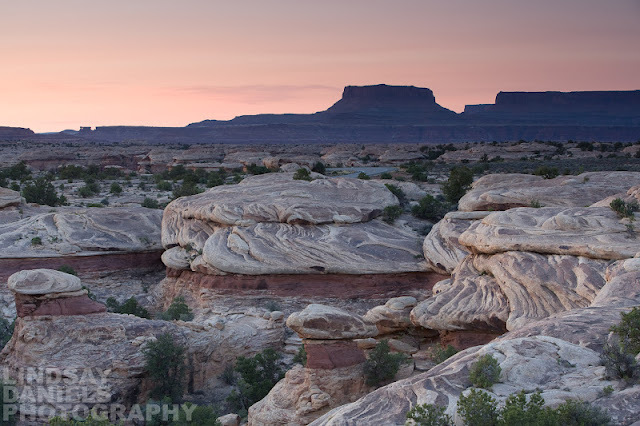 Needles District, Canyonlands. Singh-Ray Warming Polarizer, Canon 5D Mark II, Canon 17-40mm. 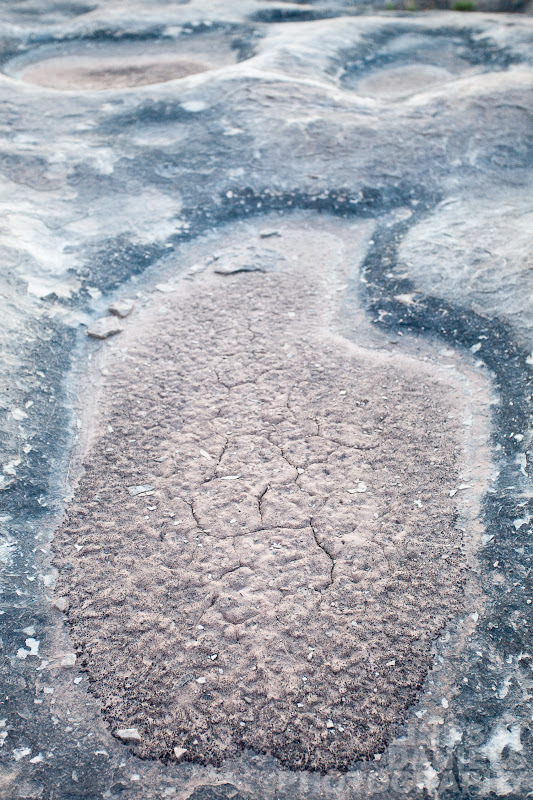 Pothole Point. Needles District, Canyonlands. Canon 5D Mark II, Canon 17-40mm, Gitzo Tripod, BH-3 Ballhead. 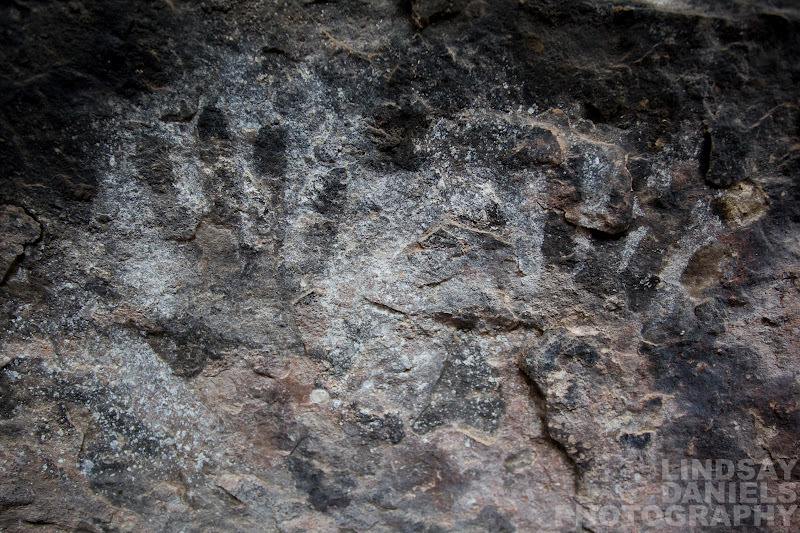 Cave Spring pictographs. Needles District, Canyonlands. Layers of sandstone on Elephant Hill. 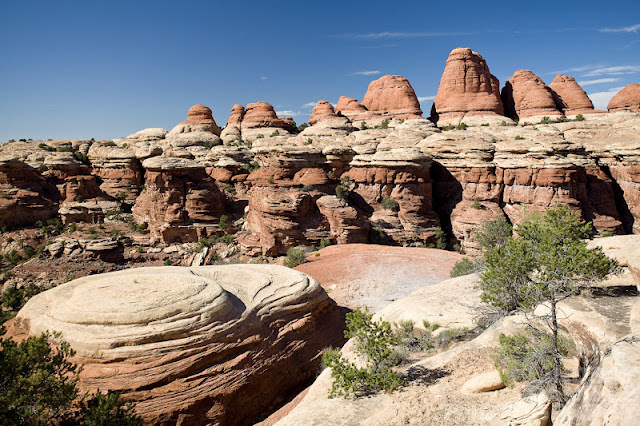 Needles District, Canyonlands. Singh-Ray Warming Polarizer, Canon 5D Mark II, Canon 70-200mm. Mesa Arch. Island in the Sky District, Canyonlands. Canon 1Ds Mark II, Canon 17-40mm, Tripod. Woah! I’m really loving the template/theme of this site. It’s simple, yet effective. A lot of times it’s tough to get that “perfect balance” between superb usability and visual appearance. I must say you’ve done a excellent job with this. In addition, the blog loads super quick for me on Opera. Exceptional Blog!